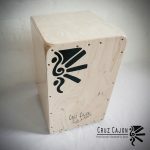 Got pain from cajon or percussion playing? 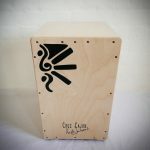 I have tackled some issues with this in a previous blog article (see this article here), about how to prevent pains on your hands, fingers, and back, as well as how to best take care of your posture etc as a percussionist and cajon player. In this blog entry I thought I would share with you about BAPAM in the UK. When Fernando’s Kitchen‘s guitarist (Sebastian Diez) was struggling with immense pain in his shoulder muscles and back, so much that it prevented him from having a healthy practising schedule, we decided to drop into the BAPAM clinic in central London. Medicine and they are funded by the Musicians Benevolent Fund. They offer Health advice to musicians, actors, singer, dancers. You can go and get a free consultation from them, and they really do take their time to examine you and see what exactly could be the reason for your problem. They took a good 30min to see our guitarist, they even asked him to take his guitar along so they could see what his posture was like when he played etc. Once they have assesed your problem, they will advise you on how to go about solving the problem. 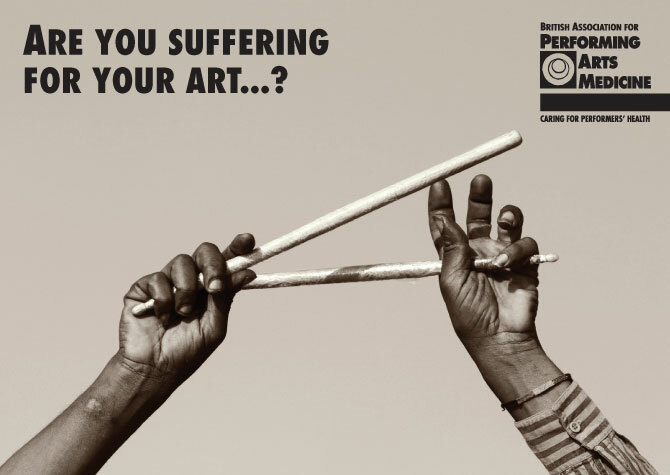 They might recommend one of their specialist physiotherapists or doctors at a discounted rate, who specifically work with artists and understand the issues related to the arts. I cannot vouch that they will be able to solve your issues, but I know that they can give you a free check up and advise you on what is the problem and how best to deal with it, they are all very friendly, they understand artists, and they really do make sure they check you out nicely, and for someone who is anxious and worried about an issue, this could give you a lot of peace of mind, so if you’re in the UK, why not book your free appointment with them? Have you visited BAPAM before? Just a quick comment on back pain and cajon playing which may be relevant. 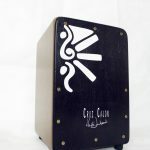 I suffer from chronic back pain that prevents me playing drums and guitar, and is why I started on the cajon. When it’s really bad, I use a support belt to play which has helped, but the biggest discovery is to play with “Monster Brushes”. These are like the brushes one uses for soft drum and snare work but BIG! It’s a departure from classic cajon playing but works for me.